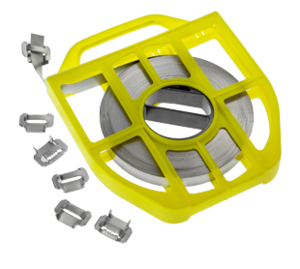 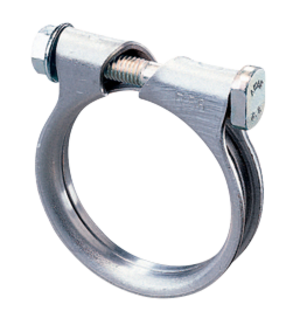 This clamp has been designed in accordance with the standard NF D36-102 for domestic gas and propane hoses. 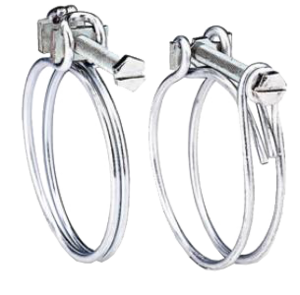 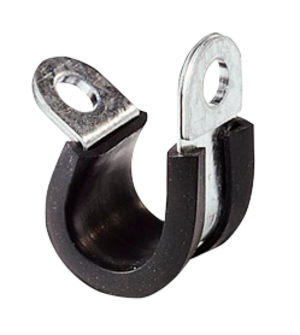 Two dimensions are available:Ø16 and 27 mm. 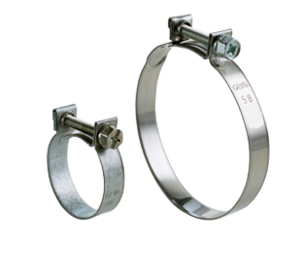 The screw of this clamp cuts itself at a predetermined torque level in order to comply exactly with the values of the standard. 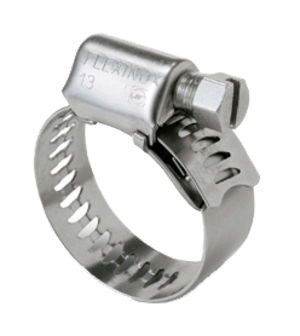 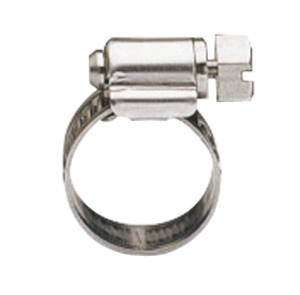 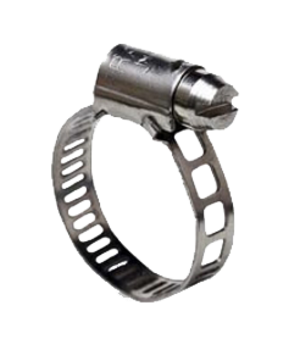 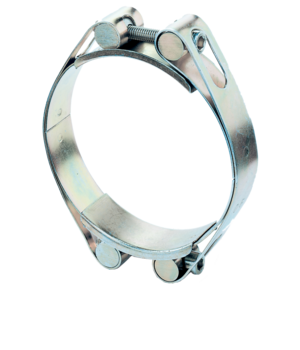 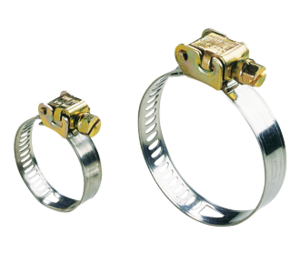 The break occurs at a torque of 1.2 Nm.This clamp has been designed in accordance with the standard NF D36-102 for domestic gas and propane hoses. 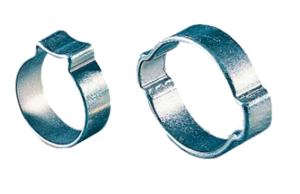 Two dimensions are available:Ø16 and 27 mm. 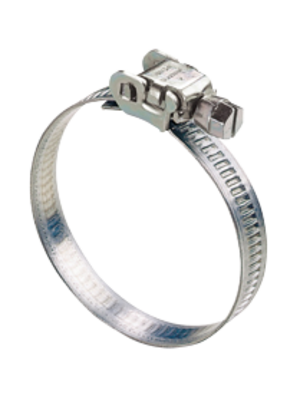 The screw of this clamp cuts itself at a predetermined torque level in order to comply exactly with the values of the standard. 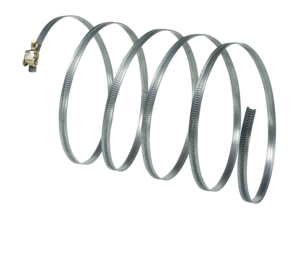 The break occurs at a torque of 1.2 Nm.